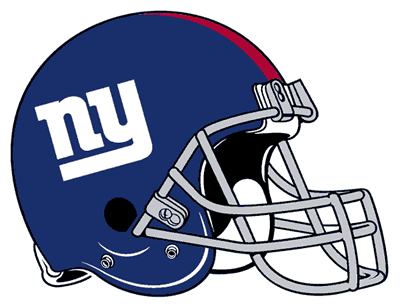 Super Bowl XLVI: 21-17 Go Giants! The 2012 Super Bowl is finally upon us and I hope we get a good game. I think I’m going to go with the Giants on this one. My great nephew, Zane Hazzard, adores Eli Manning. 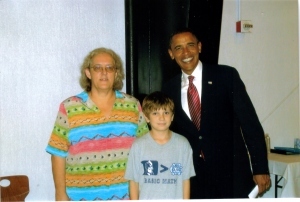 That’s him in the picture with his grandmother, my sister, Jean, and some other fellow. What the score might be? I have no idea. I’ve never been much of a prognosticator and am far from an expert. The folks that handle betting seem to favor the Patriots, but almost everyone on ESPN think the Giants are hot and on another mission. Giants win and Eli Manning is the MVP!